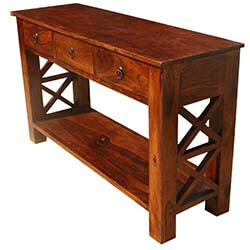 A narrow table can make a big difference in an entryway, corridor or narrow space. 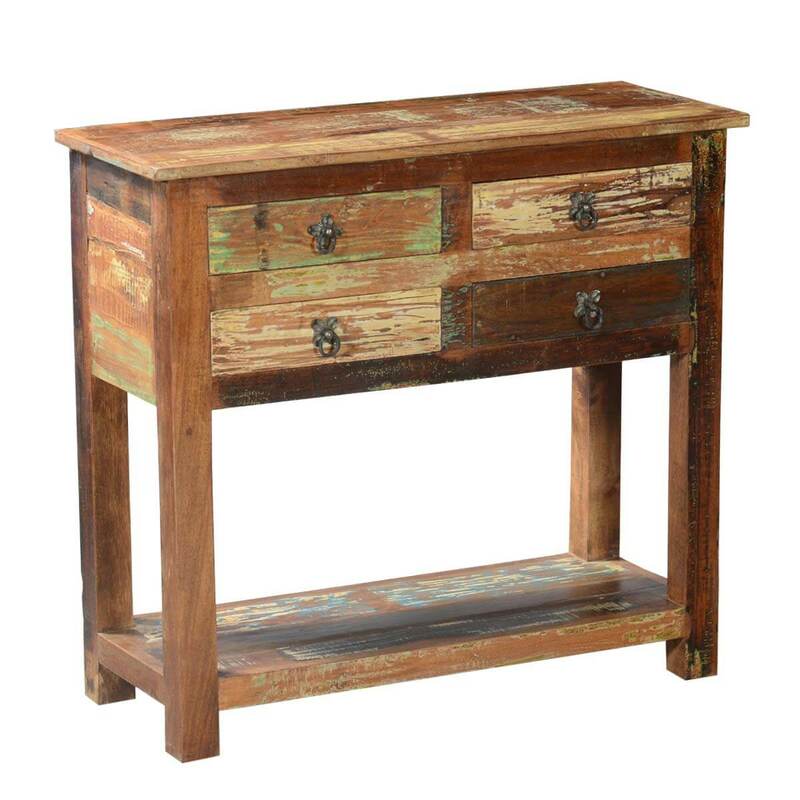 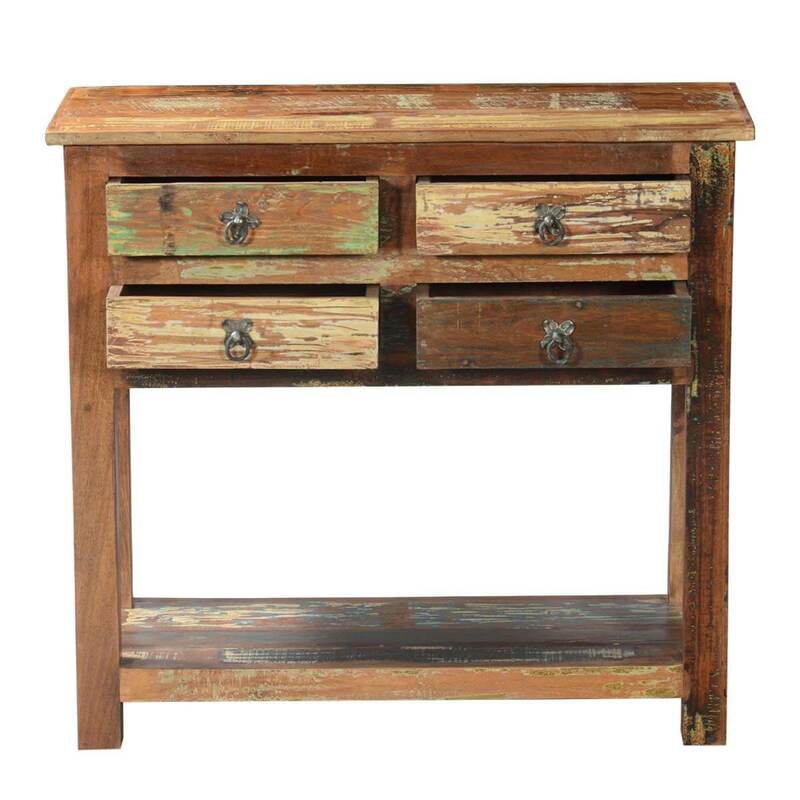 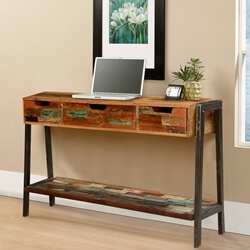 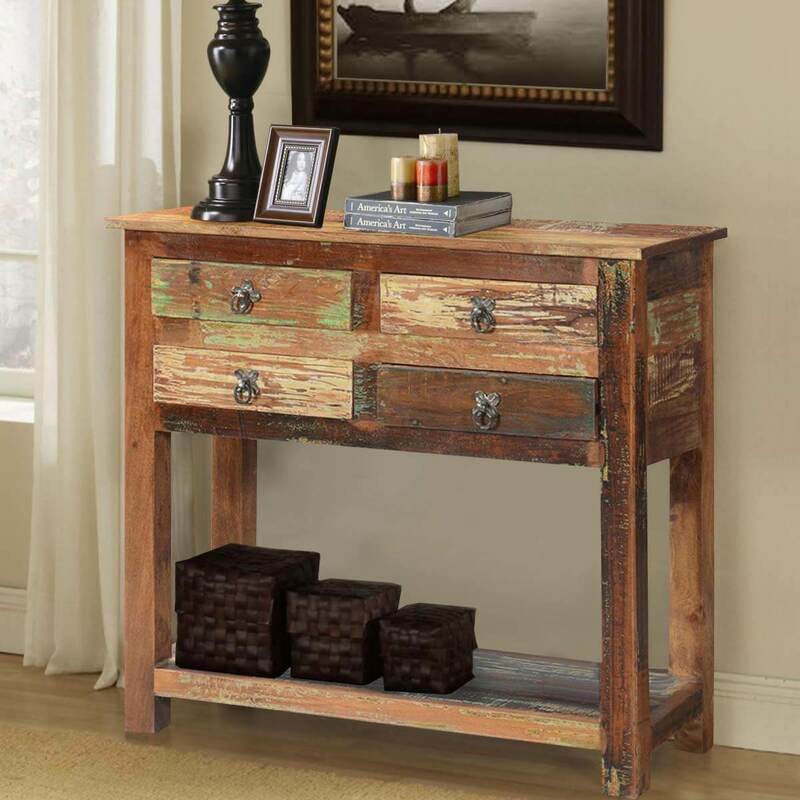 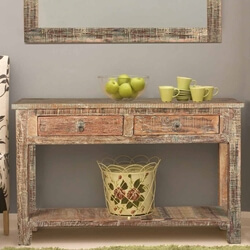 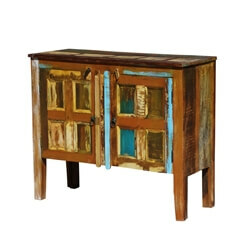 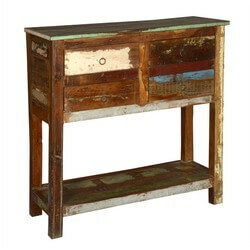 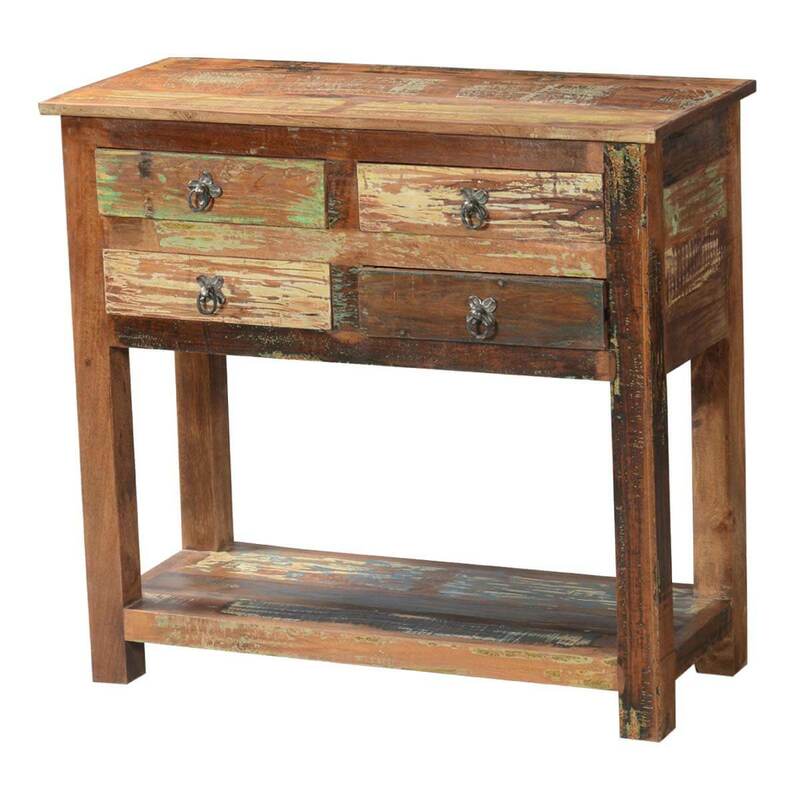 Our Ashland Rustic Reclaimed Wood 4 Drawer Hallway Console Table creates a relaxed atmosphere welcoming everyone. 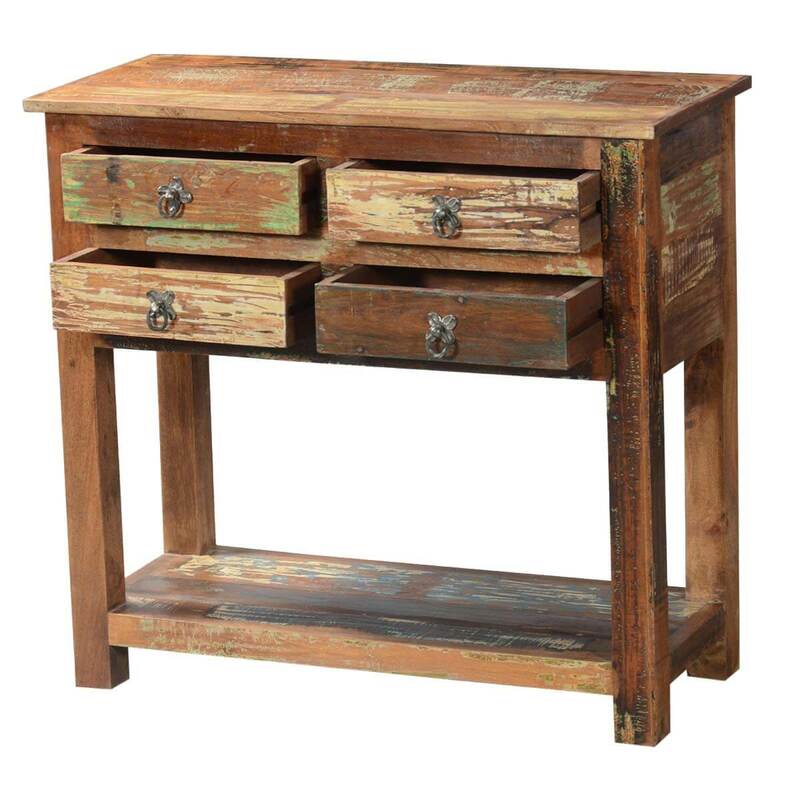 The 16" wide table features four convenient drawers, a bottom shelf, and a simple table top. 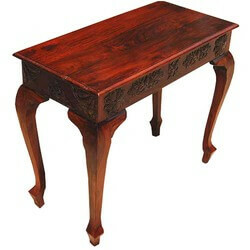 The narrow table also fits behind sofas or under windows. 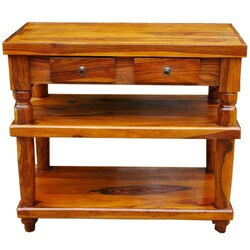 The console stands off the floor. 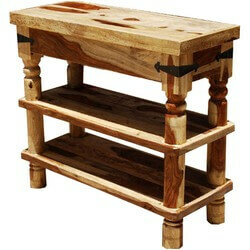 The entire handmade table is built with reclaimed wood. 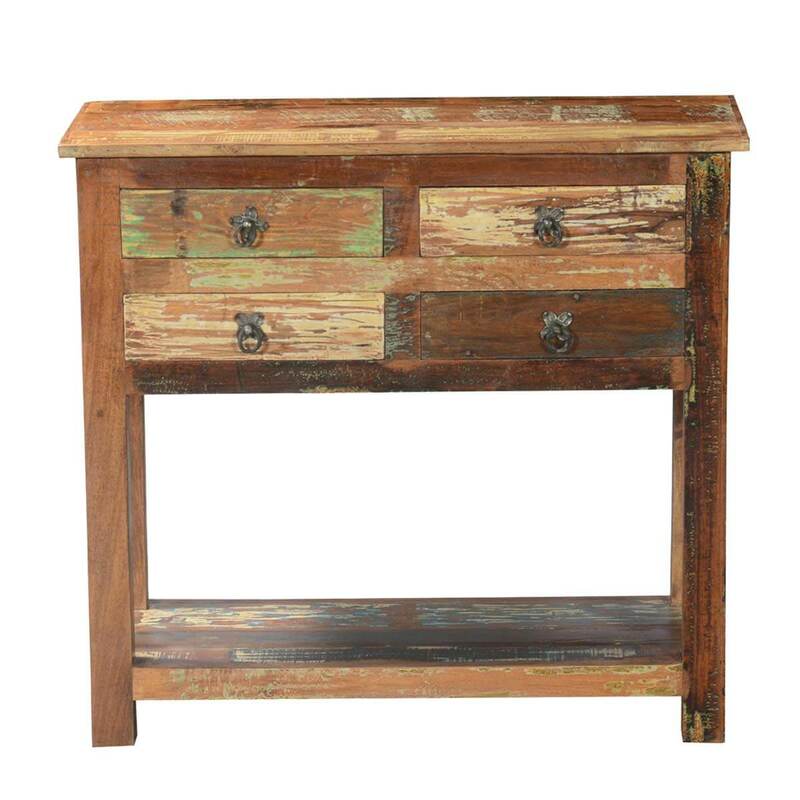 The wood is authentically distressed over time. 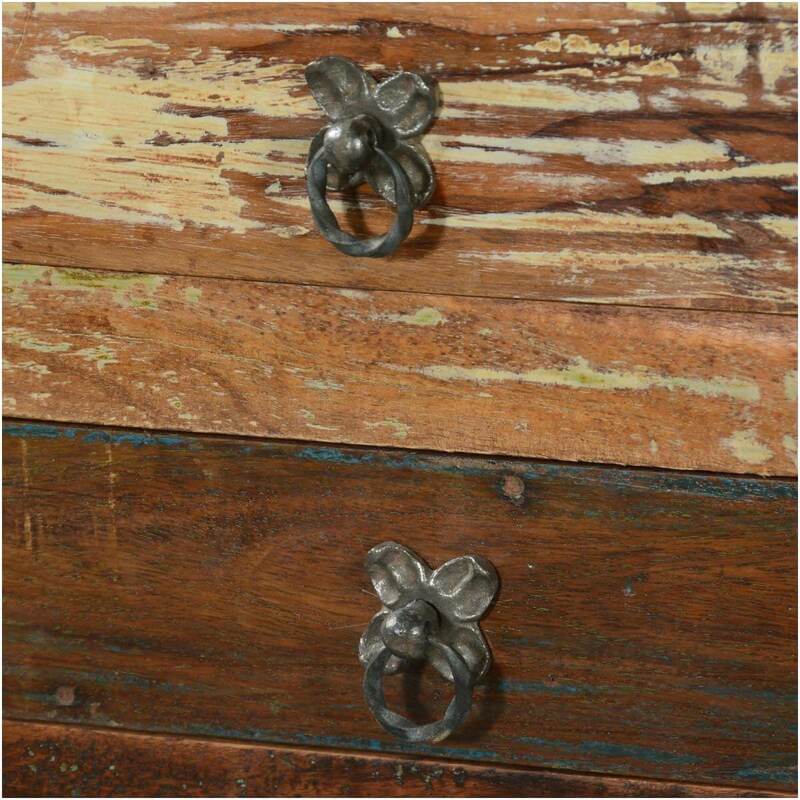 The old wood surfaces are original; no extra paints or stains are added.